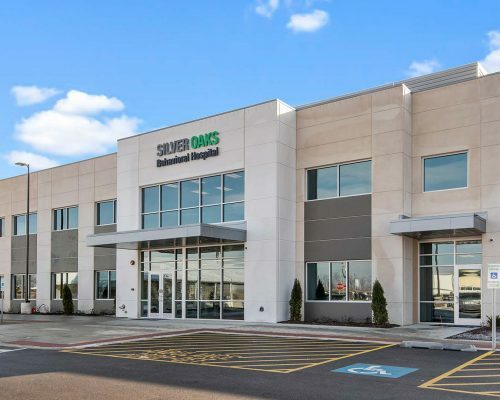 We are pleased to announce that our team recently completed the construction of Silver Oaks Behavioral Hospital in New Lenox, Illinois. 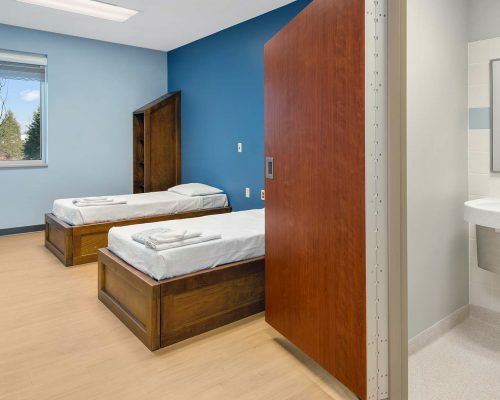 Located on the Silver Cross Hospital campus, the 100-bed hospital will address the mental health and substance abuse crisis in Will and Grundy counties by expanding inpatient and outpatient services. 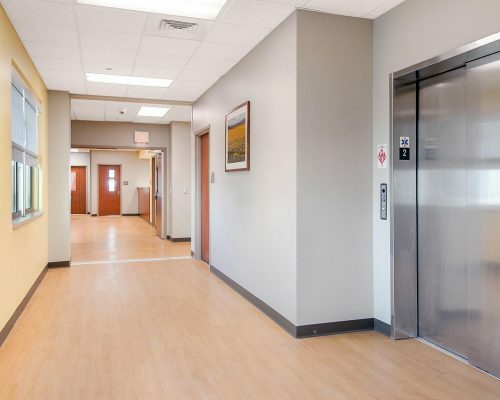 Reed was selected in 2017 by US HealthVest and Silver Cross Hospital as the Construction Manager and General Contractor of Silver Oaks Behavioral Hospital. 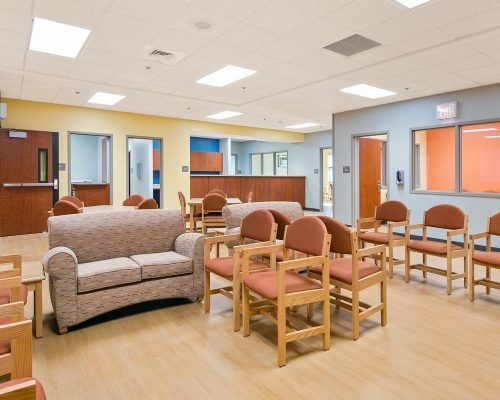 The project consisted of a six-acre land development and construction of a new, two-story 67,000 square foot hospital. 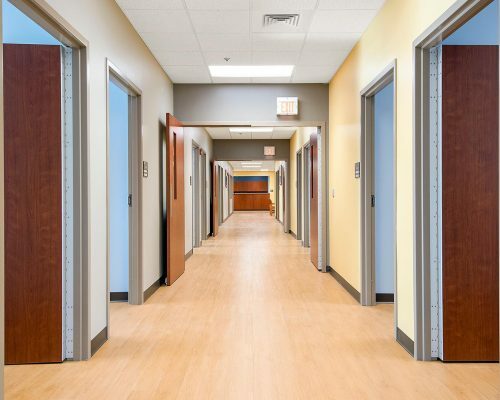 The hospital’s interior includes a mix of 54 private and semi-private patient rooms, nurse stations, activity rooms, group rooms, and exercise rooms. 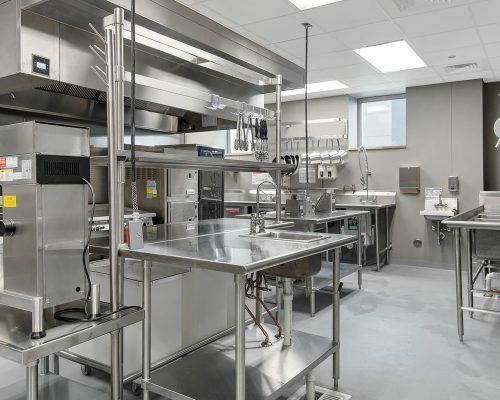 The interior construction also included the build-out of a full commercial kitchen with attached dining room as well as two outdoor courtyards. The exterior façade included decorative cladded precast, window elements, and multiple entrance canopies. 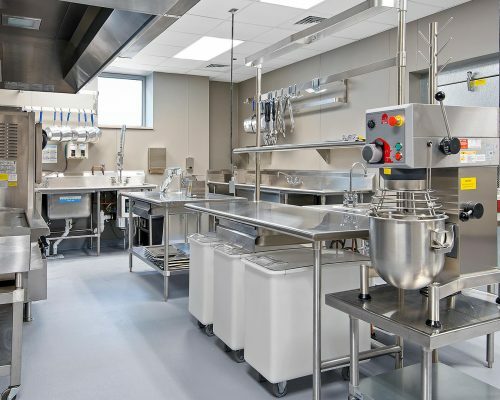 Despite major weather challenges in winter 2018, the project was completed two weeks ahead of schedule in November 2018. 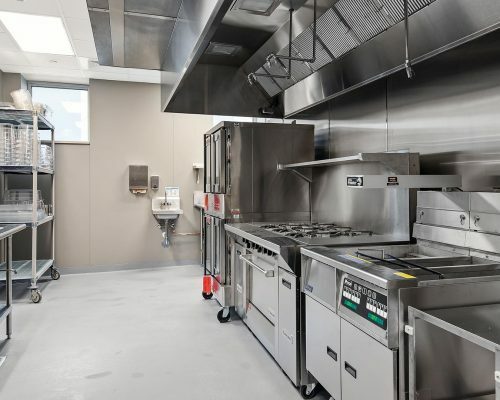 Reed utilized Lean Construction methodology such as BIM coordination, pull plan scheduling and prefabrication in order to keep the project on track and even ahead of schedule. Project Executive and Team Leader Joe Kozlowski led the project joined by Assistant Project Manager James Kapp and Senior Superintendent Chuck Knapp.